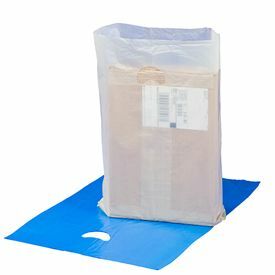 If you are a product manufacturer at a low scale and often find difficulty when sending items directly to your customers, then you are surely in need of a product that you can send through courier. 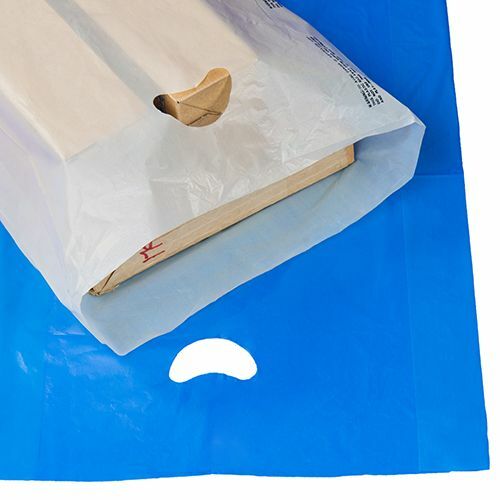 The easy access to such a packaging solution is also an essential point in this matter. One of the best ways to go about it is to buy our high quality Plastronic bags with handles! 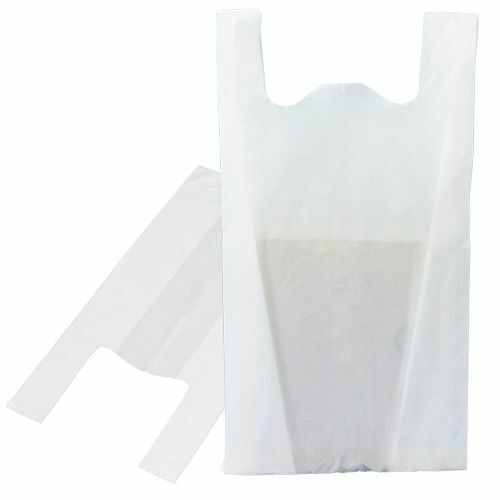 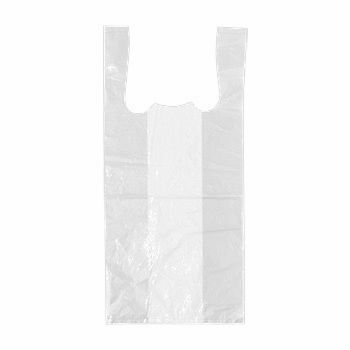 12 X 3 X 18"
13 X 3 X 21"
16 X 4 X 24"
Sometimes, you cannot use the traditional no handle bags, because you want to offer additional functionality to your consumer. 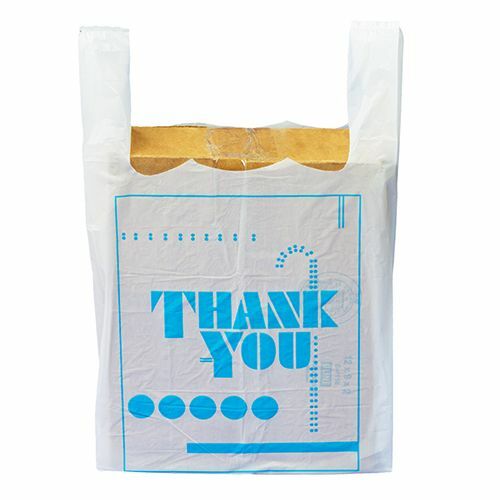 When you desire increased functionality, then you can always select our merchandise bags with handles. 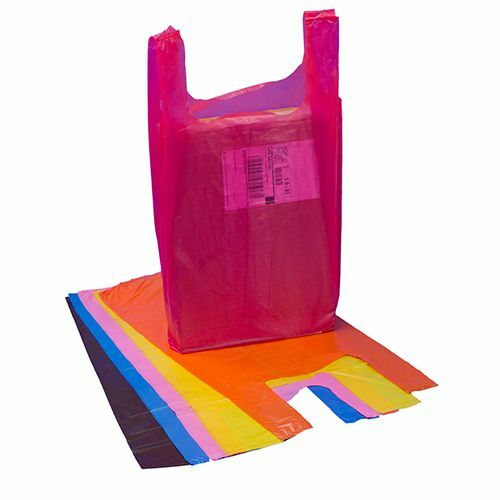 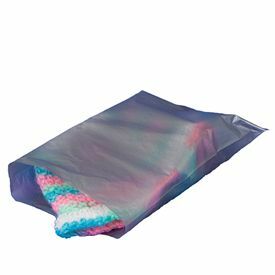 Our Plastronic bags have die cut handles that allow a person to easy grip them. 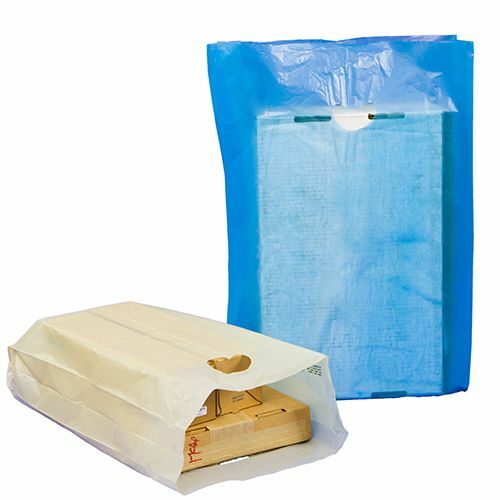 They can also be stored easier and are a relief for the environment lovers, as they naturally degrade when exposed to external elements, such as sun shine.